EVA+ is designed to compile studies on customer needs and expectations. Based on these findings, the consortium will develop tailor-made e-mobility services for customers. These services will comprise easy and non-discrimatory access to the charging infrastructure, information and support for customers, services at the charging locations, as well as a tariff structure taking into account the charging behaviour. 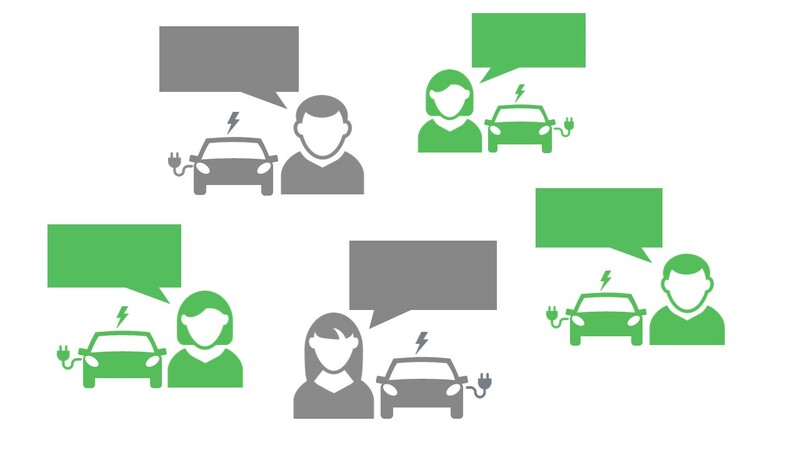 The consortium strives to reach as many potential users as possible, using up-to-date communication channels that inform about the growing charging infrastructure network in Italy and Austria. 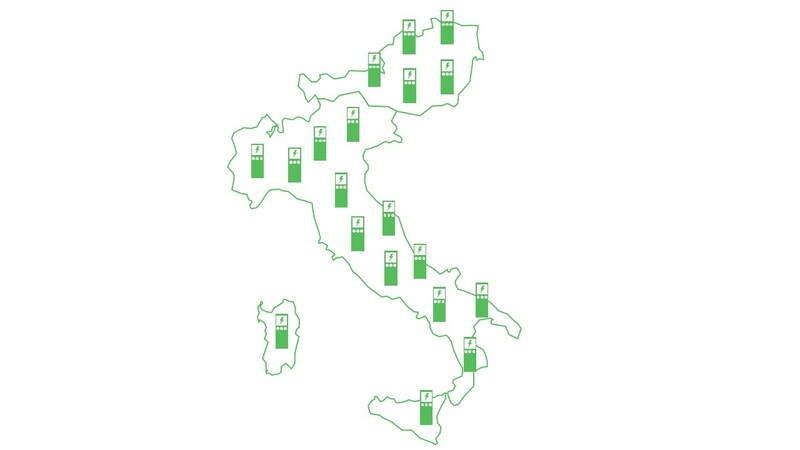 In the course of the project, 180 multi standard fast chargers will be deployed in Italy, and 20 in Austria. All electric vehicles currently on the market can be charged at the stations deployed. The locations of charging stations will be on or very close to main highways in Italy and Austria. Via innovative communication tools customers will be able to search for the nearest charging stations, and learn about the growing network of charging infrastructure. 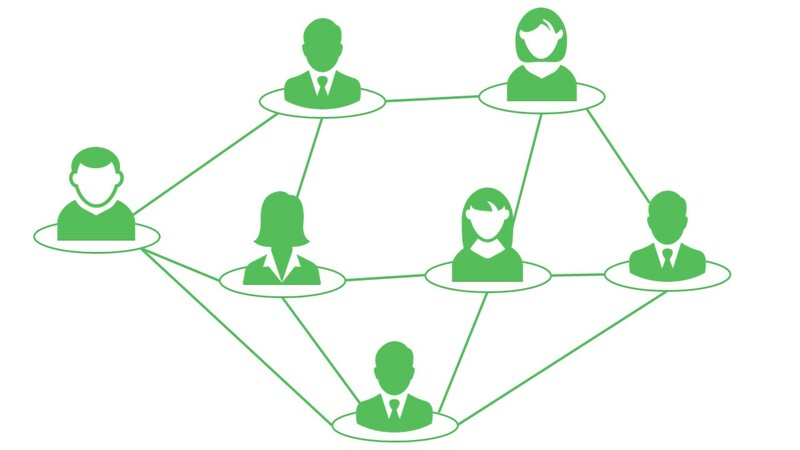 The charging network deployed will be managed using adequate IT infrastructure. The connection to roaming platform(s) will allow the e-mobility providers to offer cross-border services for their customers. Trips from Italy to Austria and vice versa will be possible with one single contract for the end user.